Valentine's Day All Month Long! Love February!! 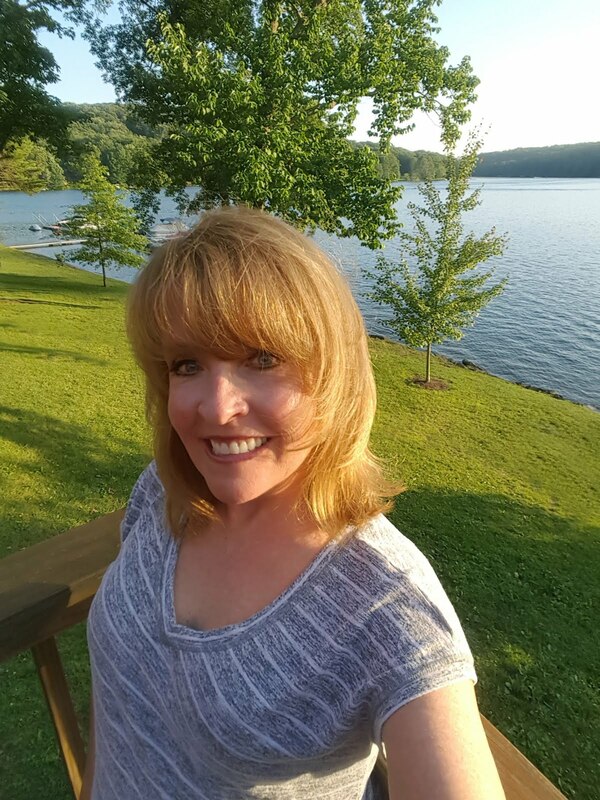 A month about all things hearts! and Valentine's Day! 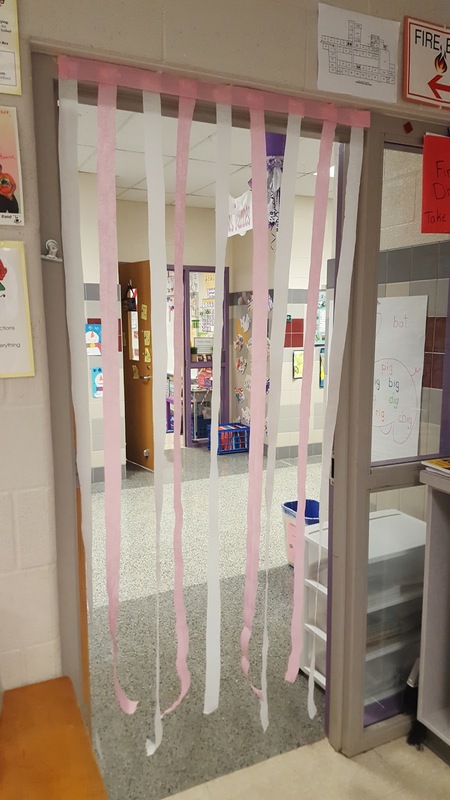 It starts with streamers on the door to welcome the new month! We love making hearts! We begin by talking about "line of symmetry' and how it helps makes hearts! 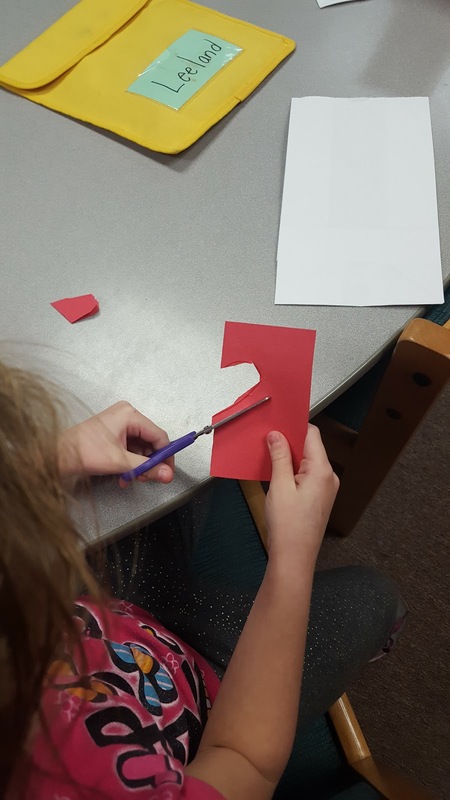 Then we practice cutting folded paper to make hearts! 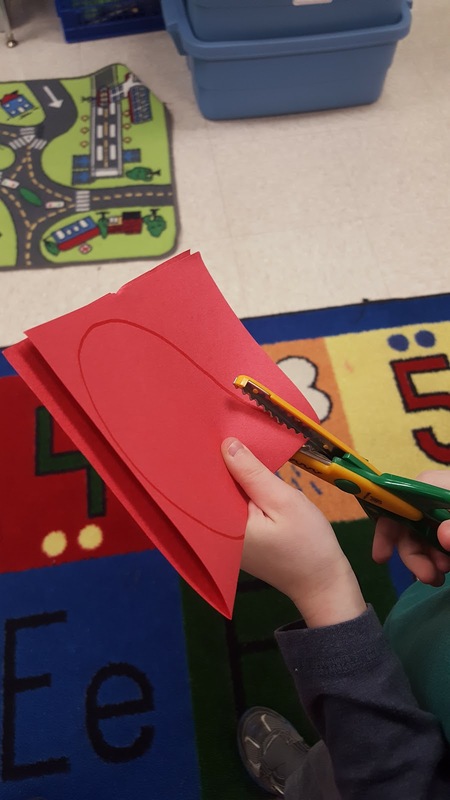 It makes it extra special to use "paper shapers" scissors! 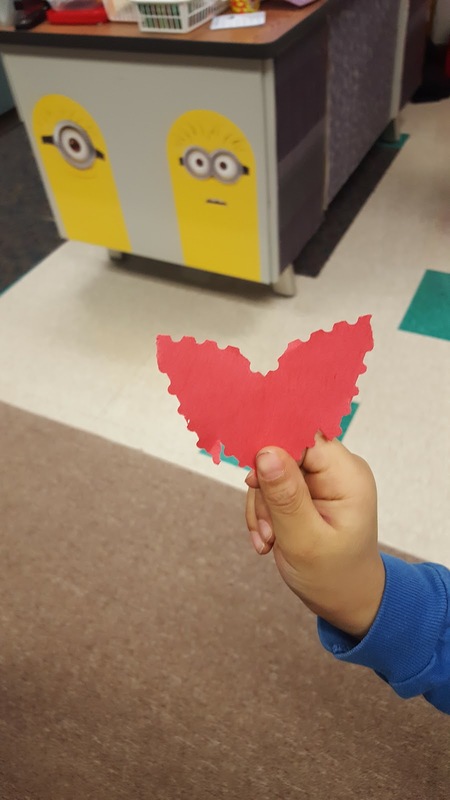 Some students even tried to cut around the lined heart to make a double heart! So fun! The students are so excited and are talking about making their own cards now! We love card exchanges! Yes, we do a card exchange on Valentine's Day! 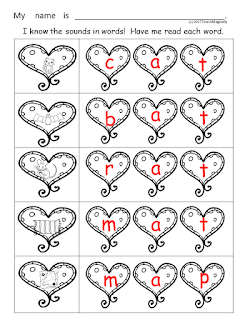 It is a great way to work on writing names! I am always amazed at the number of students that want to try and spell the names of friends! We love math! 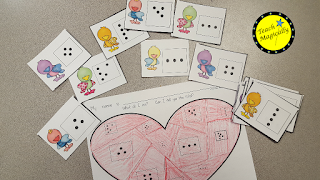 We are working on number sense by doing number talks but then we record if the shape is on our heart! Click picture to see product. We love poems! 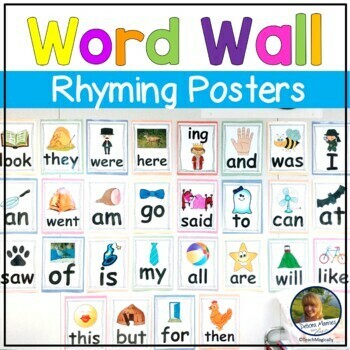 We will be practicing reading our February poem! 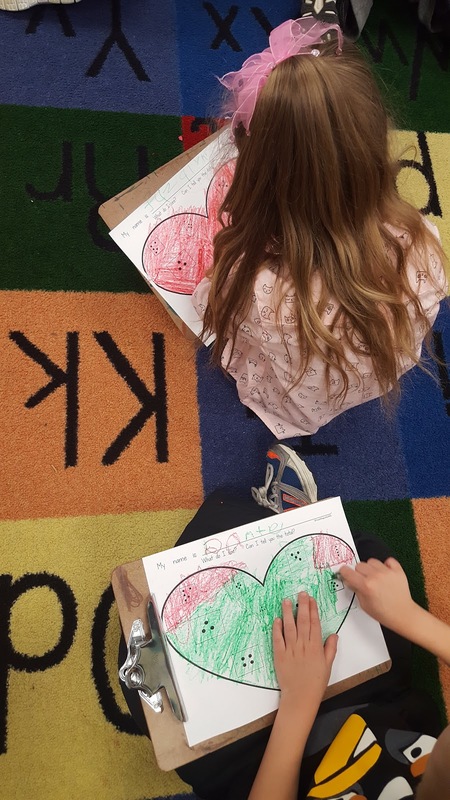 Then on Valentine's Day each student will write about what they love! 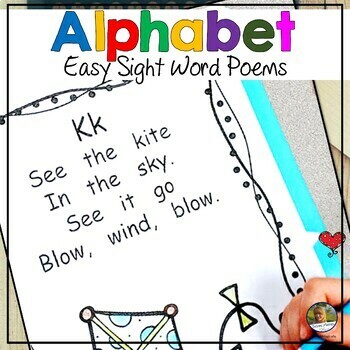 Click on picture to get your free, easy poem to celebrate LOVE! We love to write words! 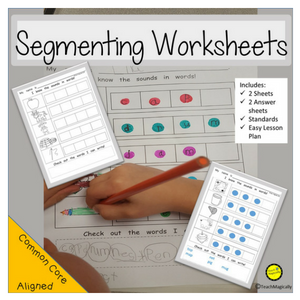 We use hearts to segment and blend words! 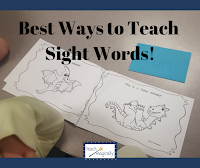 It is a must to help beginning readers work with words! All students are becoming proficient at reading cvc words in and out of context! Check back often to see other fun things we LOVE! So many fun ideas on here! I loved reading them all. Thanks for sharing. Thanks! Little things make fun!